Branding has a staggering 286% more impact on bottom line profit than operational efficiency, according to PA Consulting. 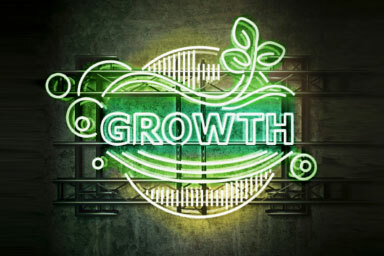 This means that to grow your business you need to have the right brand in place. You may have many competitors, but there’s a reason why customers choose to do business with you. Branding is about communicating that reason in a way that will resonate with your customers. Brand awareness is the essential first step for any marketing strategy. If the end goal is to increase sales and conversions through long-term brand loyalty, you must first start by creating that initial awareness and exposure. 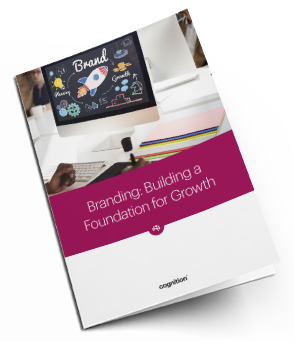 Brand building is an integral aspect of personal and business development. It not only increases the voice and consumer awareness of a brand, but it also gives it an identity and worth. 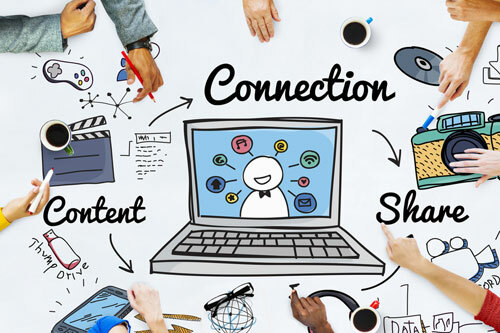 The advent of online and interactive platforms has given many businesses the chance to enhance brand awareness and equity. As a small business, you may be competing against big brands with devoted customers. That’s why you have to find ways to differentiate–with a solid brand building process of your own. You should play around your strength and make it the face of your brand. Brand refresh rebrand or redesign? Logo out of date? Tired? Is your marketing fading? Sales slumping? A rebrand or brand refresh will take you to a new level. Is it time to focus around new products, services or audiences? To increase visibility in your market? To claim your position and rise above the competition? For proven experience and creative work that demands attention and inspires response, talk to us about a brand refresh or brand redesign. 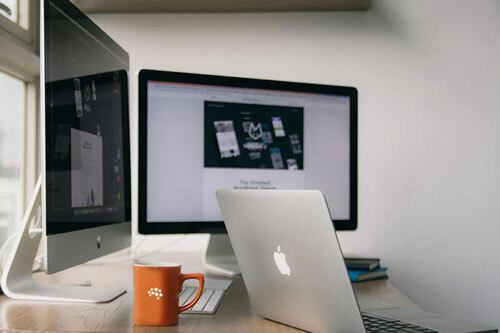 Whether, it's your company website, your ranking in search engine optimization, or your Facebook and Twitter pages, you should strive for consistency in image and reputation in managing your brand. It will save you money and eliminate any confusion about what your brand stands for in the marketplace. 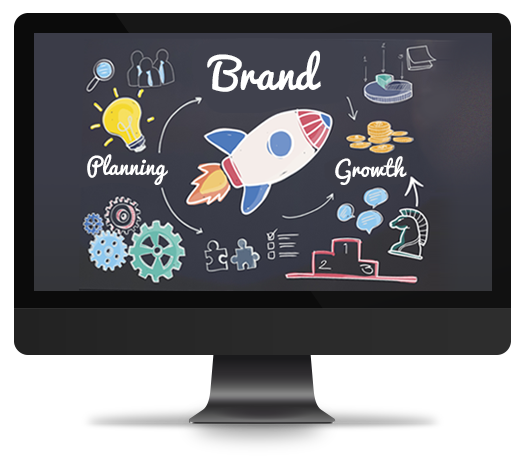 We provide complete support and insightful advice on brand management, including awareness, consistency and brand performance. We can help you identify problems, and guide you through implementing the necessary changes. Working with us will allow your brand to perform optimally on a visual, organisational and financial level. To maximise return on investment you need to know why and how prospects buy from you. Personalisation must be intrinsic to your entire customer experience. This means different audiences need to find meaningful information relevant to their goals and pain points when they visit your website. You, therefore, need to use behavioural insight to optimise each interaction a person has with your company. In this way, you’ll build strong relationships that translate into enduring customer loyalty. Cranberry wanted to take their predominantly B2B brand and unleash it on the B2C market. 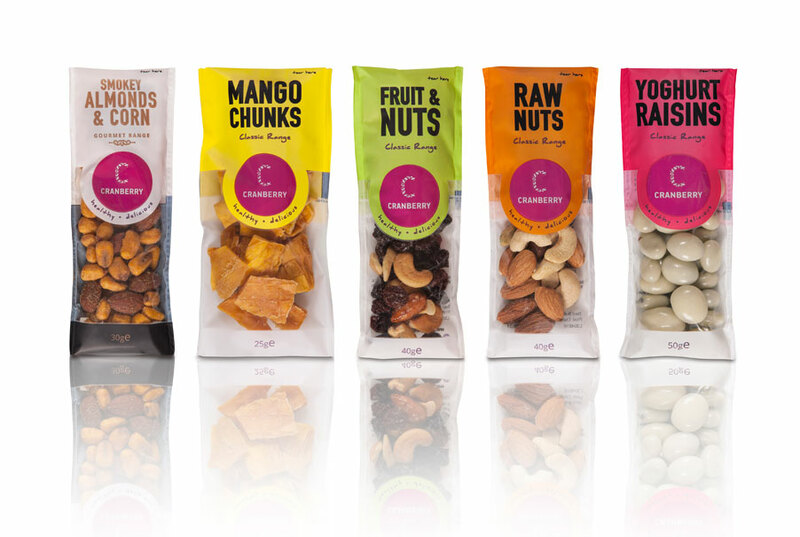 We were tasked with rebranding Cranberry to give the product a premium look and feel and clearly position Cranberry as a market leader in premium flavoured snacks while still retaining elements of the existing brand.